Caucasian female hand painting red over a green wall with a paint roller. Redecorating a property is a task that fills many people with dread. Even if you do it yourself without getting any contractors in to help you out, the cost can still mount up. From the time that you may need to take off work to the price of many modern DIY tools and supplies, there are all sorts of costs involved in the process. However, it doesn’t have to be prohibitively expensive: by following the tips outlined here, you can work out ways to get your home looking great without breaking the bank. If you have a little bit of cash to spend, then it’s often wise to think strategically about what you’ll spend it on. The windows in many rooms, for example, are the focal point: for that reason, installing window shutters that control light can have a powerful effect. Rather than buying new furniture, you can substantially alter the appearance of them – and the effect they have on the wider room – by investing in much cheaper soft furnishings, such as throws and rugs. When it comes to the nitty-gritty of décor, painting is often the way forward. Wallpaper, for example, is often expensive, and low-quality wallpaper is noticeable. Paint, however, doesn’t always have the same problem. Paint that looks decent can be bought in bulk for very low prices and yet still looks great, especially if you opt for gorgeous colors such as whites and light grays. Of course, painting is something that most people can learn how to do by watching a YouTube tutorial or two. Wallpapering is a harder skill to master, so it would most likely require a paid professional. When something looks a bit out of style around the house, your first instinct is often to replace it. If your bathroom tiles look a bit downtrodden, for example, then you may want to consider replacing them. Instead of doing that, however, why not look online for handy re-grouting kits and other tools designed to give them a new lease of life? The same often applies to pieces of furniture. If you have a chip on the end of a piece of wooden furniture, for example, then a small touch-up with a pot of varnish can work wonders. If you want to add some fresh tones to your home, then you can do so by applying a new paint color to a bookshelf, dining table or any other painted surface. A beautiful, redecorated house is something that many people dream about but hold themselves back from achieving because of the often high costs of a renovation. However, as this article has shown, price doesn’t have to be a barrier to a beautiful home. 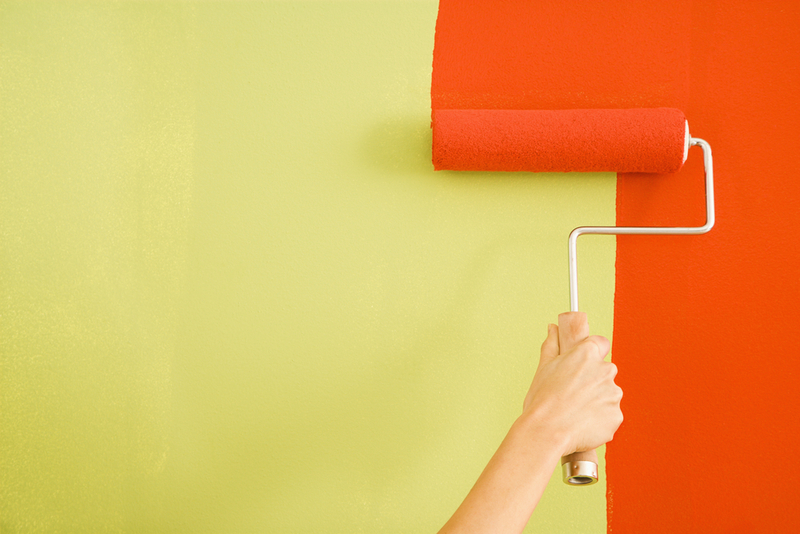 From focusing on little changes that have big effects to getting your paintbrush out, there are all sorts of ways to create the amazing home of your dreams, even if you’re on a low budget.